It's been a while since my last post. 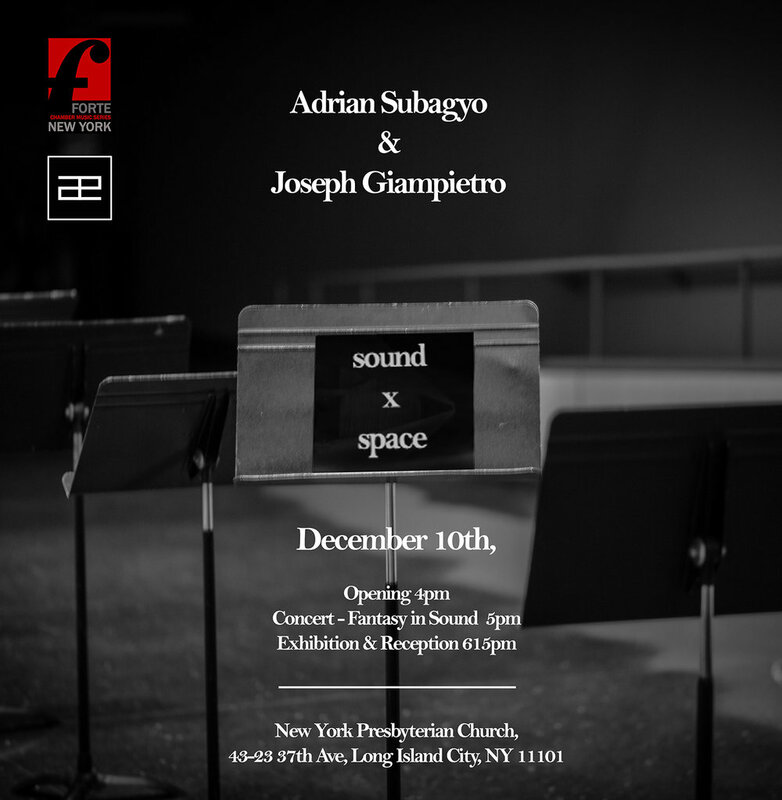 I had a wonderful opportunity to have an exhibition of my photography work in collaborate with long time friend from Penn, Joey Giampietro and Forte NY Chamber Music Series. The idea is propagated through visual cues (photographs) and aural cues (performance) and the intersection between those two through the sound installation. Thanks to everyone who came to the event yesterday! It was great to meet all of you guys there!